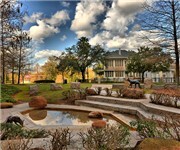 Sam Houston Park is a kid friendly park located in Houston TX. How Would You Rate Sam Houston Park? All kid friendly parks in Washington Ave.